March – November, Fridays at 10am. 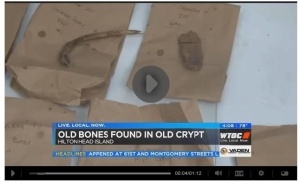 Learn about the Oldest Existing Structure on Hilton Head Island and The Heritage Library’s efforts to preserve and protect the site. 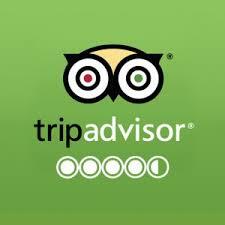 Click here to register for the weekly tours. The Zion Chapel of Ease was built in 1788 under the direction of Captain John Stoney and Isaac Fripp. The Colonial Assembly of South Carolina had created St. Luke’s Parish in 1767, but the Revolutionary War delayed attempts at church construction until the 1780’s. 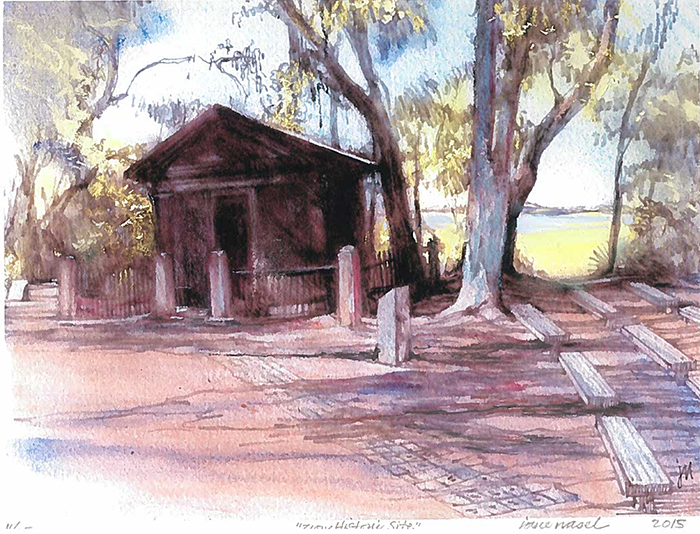 This was the first formal church on Hilton Head Island, a wooden structure on a brick foundation, approximately 30’ X 40’. It served as the planter’s church and it was located at the center of island activities in the vicinity of a muster house and a Masonic lodge. 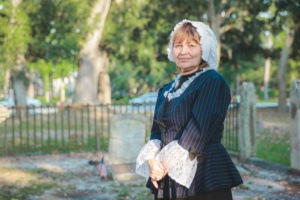 Initially, Sunday church services were alternated between the Zion Chapel of Ease on Hilton Head Island and the main parish church, Saint Luke’s, on present day Route 170 in Okatie. A chapel of ease provided for the ease and comfort of its parishioners who lived some distance from the main parish church. A preacher would visit the chapel, probably monthly, spend the night with one of his parishioners, and then conduct service that Sunday. The first permanent minister was the Reverend Philip Mathews in the 1820’s. After his death in 1828, the church fell out of use. The church was consecrated in 1833 by the Rt. Rev. Nathaniel Bowen, an Episcopal Bishop, and services were then held regularly until the Civil War. 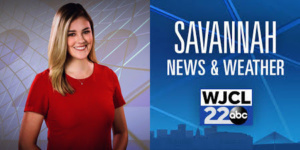 The church is no longer standing, but its cemetery contains the graves and memorials of four Revolutionary War Patriots: Captain John Stoney, Charles Davant, James Davant, and Isaac Baldwin. 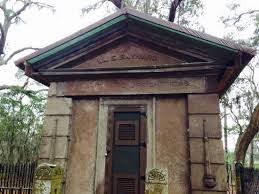 In 1846 William Eddings Baynard built his mausoleum, which is the oldest structure still standing on Hilton Head Island. 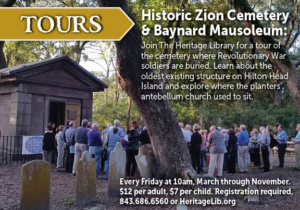 Despite its obvious historical and architectural significance as the oldest surviving structure on Hilton Head Island, the Baynard Mausoleum, which dates to 1846 and is part of St. Luke’s Parish founded in 1767, is in serious, even urgent, need of significant repairs and restoration to the roof and supporting foundation. 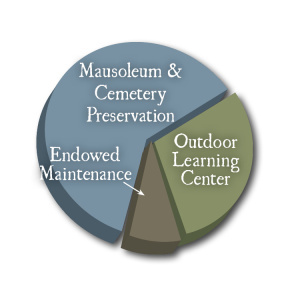 The Heritage Library has undertaken a capital campaign to raise $440,000 for the purpose of completely restoring the mausoleum, beautifying the adjacent grounds and cemetery, and funding the creation of a permanent thematically linked Learning Center. 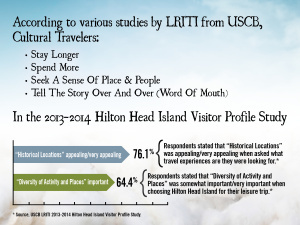 The Heritage Library, who owns this site, is among the most respected and efficient non-profit organizations on Hilton Head Island. 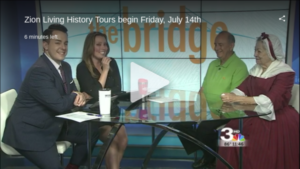 It has established programs in ancestry research, a very well-received speaker series and numerous recent successes in partnering with other institutions in creative ways to bring local history alive. It is the hope of the current Board that the history component of the organization’s mission can be expanded and enhanced. Toward that end, the library believes the Zion restoration to be a signature project. As an all-volunteer organization, it must seek support from the community to achieve this goal. 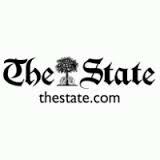 We believe this project is imperative to the future of historic preservation in the Lowcountry. 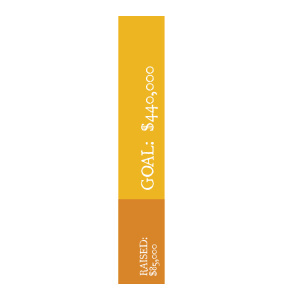 As a prospective donor you can help make this vision a reality. 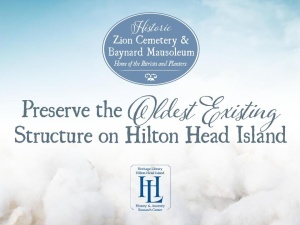 Numerous naming opportunities, a wide variety of recognition possibilities, and above all, the ability to make a long-term impact on the quality of life on Hilton Head Island are all part of this exciting project. Donate today to restore this historic site through a fund at The Community Foundation of the Lowcountry. 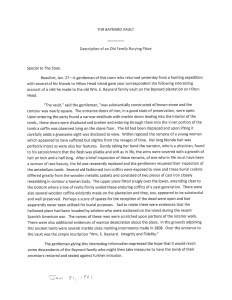 Read about the partnership between the Church Mouse and Zion Cemetery here. Did you see us on The Bridge? Click here! 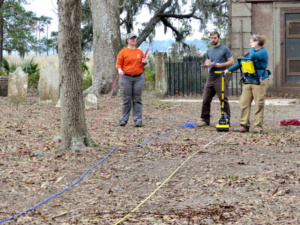 Dr. Matt Sanger from SUNY Binghamton performs archaeology work on-site.